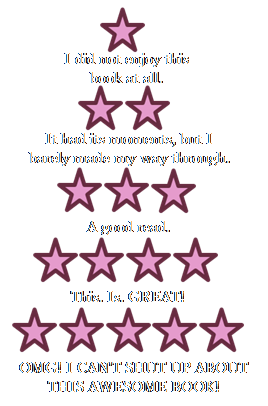 Alright, ya’ll, it’s time to talk about bookish décor. We all know that we secretly love our nerdy collectibles. I know I’m a huge fan of Harry Potter Funkos and Game of Thrones action figures. But something I wish I had more of are the many items people get to decorate their houses. Basically, I want my entire apartment to be a giant nerd/geek fest. 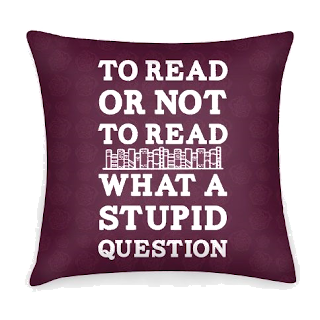 For kicks and giggles, I thought I’d share a few of the bookish décor items that I love. This post was inspired by Havenly, the interior design and decorating service. Oh, and a quick note: You can find a majority of these items and more on my Bookish Décor Pinterest board. 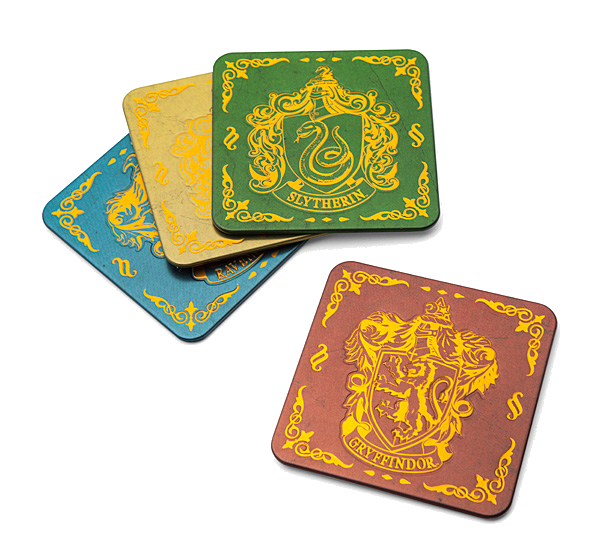 Okay, so one of the more recent bookish décor items that I’ve been wanting are the Hogwarts coasters I saw in a book subscription box. I believe it was Uppercase. I have my own Hogwarts coaster (one, singular coaster) that I made using bathroom tiles and Mod Podge, but these things look way cooler. 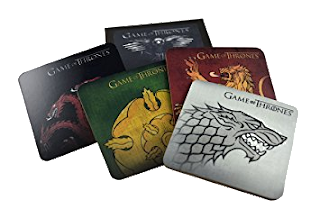 And look at these Game of Thrones ones! Me wants! 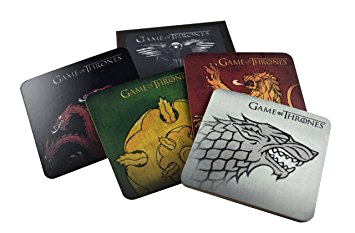 I use the coasters I have constantly, so having more would be awesome! 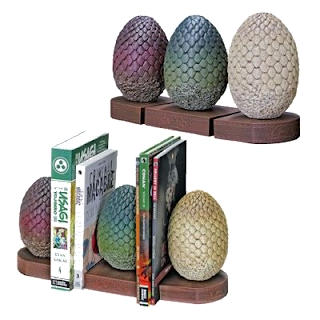 The next bookish décor item on my wish list is a set of bookends. While most of my shelves are too packed to really need bookends, I’ve always wanted some. And, if I had a set as cool as these, I could die a happy bookworm. 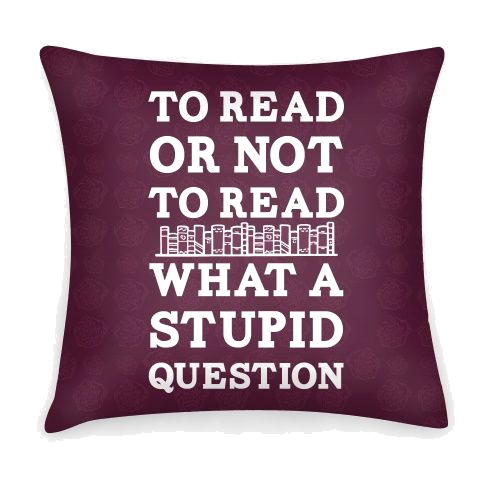 And, of course, no room would be complete without book-related throw pillows! 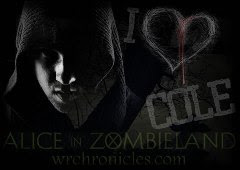 I love ones that have quotes on them, book-related images, or even just fun sayings about reading. 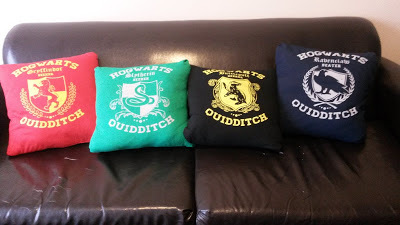 Also, if you remember, I did a DIY project with a friend two years ago to create my own Harry Potter throw pillows. I wish I had the free time to do stuff like that now. I would love to go crazy and DIY my room so it’s a bookish mess! Yep, that’s right. I want a book ladder. Honestly, I really just want to be Belle and sing and swing throughout a room-full of books. It would be marvelous. Let’s be honest, though, I’d also just love a wall of bookshelves. Alright, there you have it. Those are some bookish décor items that I’m stowing away for when I have my own house that I can decorate as I please. It’ll look like a bunch of geeks threw up all over! What bookish décor is on your must-have list?